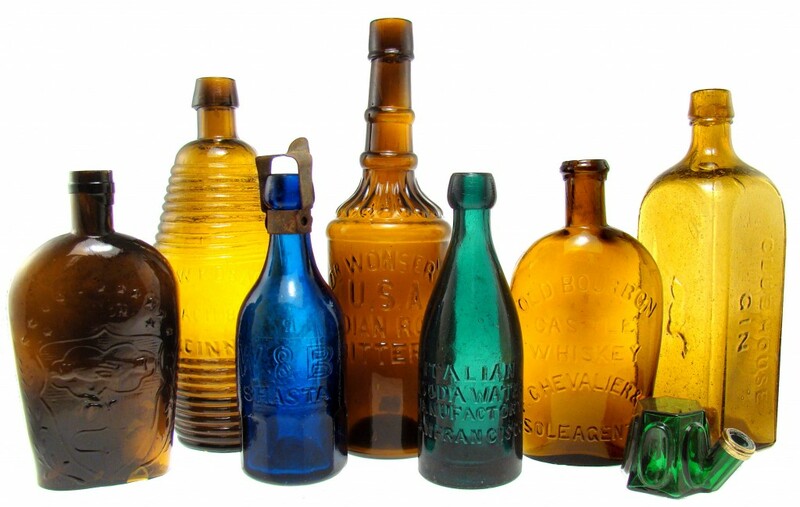 American Bottle Auctions has another terrific auction coming your way on May 24th, 2010. We’ve been assembling some fine pieces with a solid variety including lots of different categories and price ranges that is sure to have something for everyone. Bitters, sodas, whiskeys, inks, pickles and a few surprises are in store. We’ll keep you updated through the website and continue to show pictures of upcoming bottles. So, keep your fires burning and your house toasty warm as spring approaches we’ll be ready for the melting snow and sound of bottles being sold (whatever that sound is). At any rate, we’ll keep you updated and if you haven’t emailed your email address to us, simply type it in and we’ll keep you updated on all our new stories, auctions, blogs and more. This is going to be our best year yet!